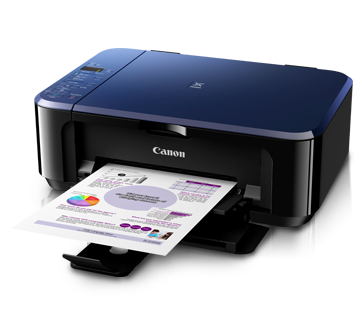 The PIXMA Ink Efficient E510 is built to give you an affordable printing experience. Besides print, copy and scan functionalities, the PIXMA E510 also offer innovative printing opportunities from My Image Garden software to dramatize your photos. Prints a 4 x 6″ borderless photo in 44secs.